Google is testing out a contact lens product that is designed to help measure glucose levels in tears in an attempt to manage a patient’s diabetes. An outcome from the company’s Google[x] department, the prototypes are capable of generating a reading once per second. 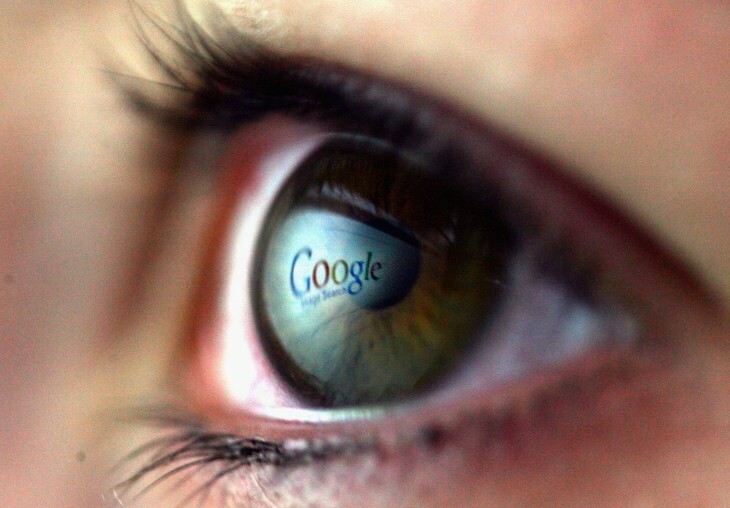 Google is also in talks with the US Food and Drug Administration over the regulatory and compliance aspect of it. The project’s co-founders Brian Otis and Babak Parviz hope that the smart contacts will help alleviate the pressure of managing ones diabetes — often equated to being a “part-time job”. From their description, this moonshot isn’t going to be anything like Google Glass, meaning that it won’t allow you to browse the Internet in a less conspicuous way or snap photos. 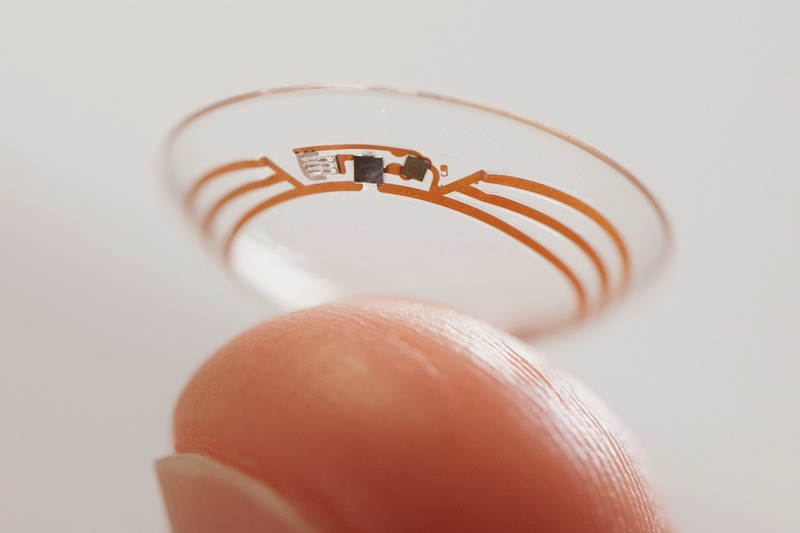 Rather, if actually released to the public, Google’s smart contact lenses will be able to help save lives. While there are some glucose monitors that people with diabetes have embedded under their skin, the process still requires drops of blood to determine whether levels are still balanced. Using tears, Google aims to humanize the process further without inflicting any more pain on people. The team says that it’s working with the FDA on early clinical trials and also exploring an option to insert LED lights into the contact lens to denote when glucose levels have crossed above or below certain thresholds. Interestingly, as The Verge’s Tom Warren pointed out, contact lenses to help monitor diabetes is something that Microsoft did back in 2011.